Looking for a delicious green smoothie that’s full of greens but tastes sweet, creamy, and fruity? This is the one for you! New Year. New Goals. New Hopes. New Dreams. It’s like a clean slate, right? I know every week is a chance to start over. In fact, so is every day, every hour, every minute. You can start over any time you want to. But there’s just something about the new year that gets us hyped up. This is going to be the year. The year of better health. The year of more time spent with family. The year of financial freedom. Whatever your goals may be. We all have different goals, but I can bet that there’s at least one health-related goal in there somewhere. For me, my goals this year are to limit the excuses I make to myself to get out of exercise. Too often, I make excuses about being too tired, too depressed, too whatever, and end up getting myself out of it. That doesn’t help anyone. It only hurts myself and my well-being. It only lets the depression and lack of motivation win. It doesn’t show my strength. It doesn’t show my power. It shows my weakness, and I end up suffering because of those decisions to let weakness win. I also have a goal to be better about the foods that go in my body. It’s a constant struggle, and this year will be no different. 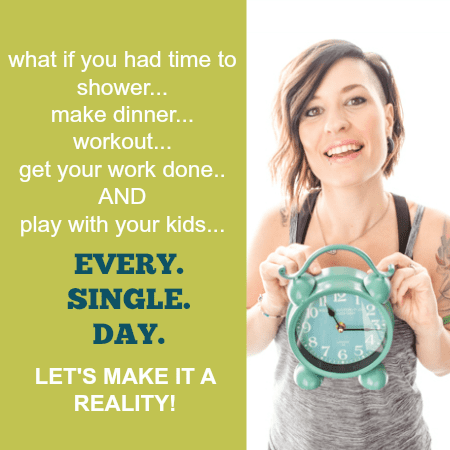 I always battle with the desire to eat my son’s treats or to pick fast food over home-cooked meals. It’s never an easy decision to make. Hell, sometimes I go through the whole day only to realize that I didn’t have one serving of either fruits or veggies! What kind of health-blogger am I?! Human. That’s what I am. Plain ol’ human. One that struggles just like you. But this year, I plan to be more conscious about it. I plan to be more in control with my priorities in mind every single day. My health is my priority, and I plan on honoring it every day. 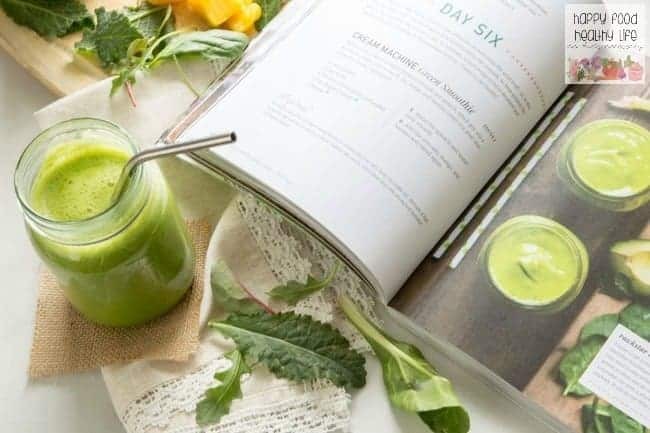 Thankfully, I have the help of this amazing book, Simple Green Smoothies. My goodness, what a life-saver! This book is all you think it is, and so much more. Of course, you expect it to be full of green smoothies, right? 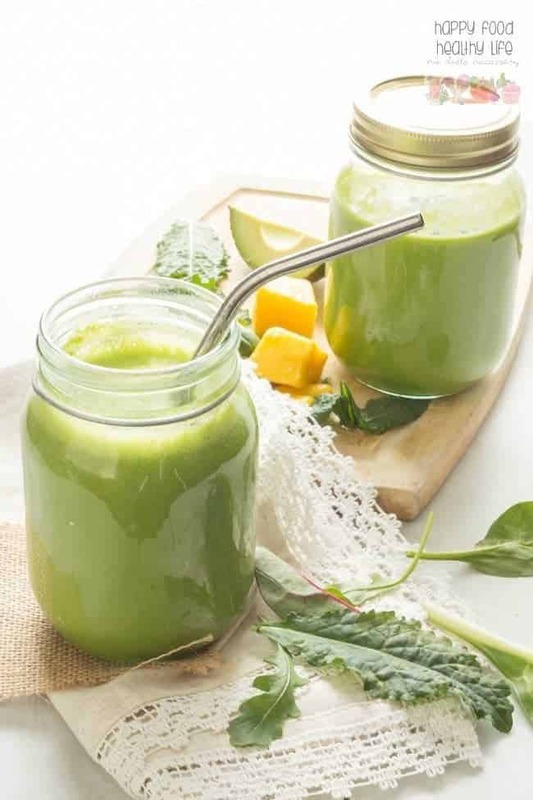 But on top of that, there are tips and tricks for the best smoothie practices that will make your smoothies taste delicious every single time, as well as give you the most nutrients possible. It tells you all the equipment you need for success (I promise, you don’t need much! ), shopping lists, and even a 10-day kick-start plan to get going on the green smoothie train right away. I’ve been choosing a recipe from the book every day, and I feel amazing every time I guzzle it down. I usually even make a double batch so my son has a smoothie waiting for him when he gets home from school. 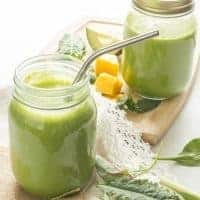 The smoothie I’ve been loving the most is the Cream Machine Green Smoothie, and I’m so excited to share it with you today. It’s full of healthy greens and a creaminess that just can’t be beat! Want to turn your Green Smoothie into a Meal Replacement? On top of the recipe, I’ve also put together a cheat sheet with some of the “upgrades” you can give your smoothies when you need a little something extra for a post-workout snack or meal replacement. Make sure you download it and print it out. You can hang it right on the inside of your kitchen cabinet so it’s there when you need it. Without further ado, check this baby out! Blend the spinach and water until smooth. Add the avocado, mango, and banana and blend again until smooth. 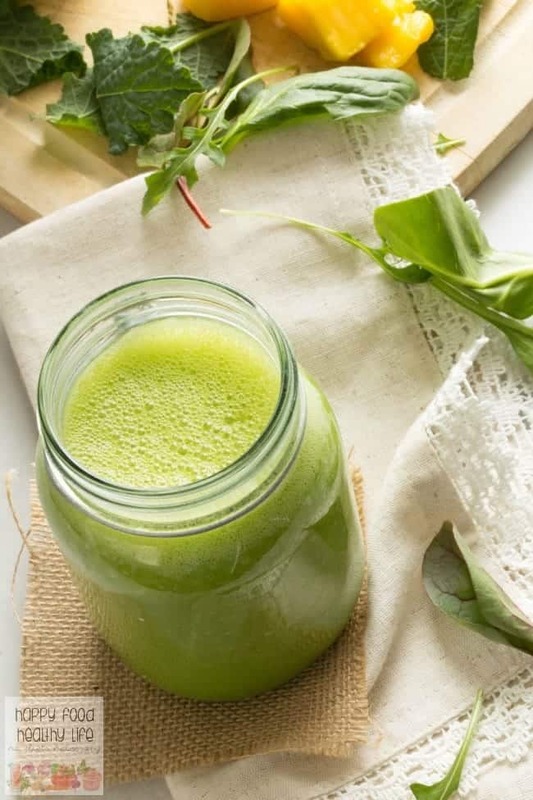 Drink right away or store in an air-tight glass jar in the refrigerator for up to 48 hours. I’m a huge smoothie fan. My husband and I have them every morning. I’ve never tried using avocado though, so this one is a must-save for me. I’ve pinned it for future reference. oh you will love the avocado addition – it makes the smoothie so creamy! This sounds like a super breakfast idea! I really need to get better about having smoothies. Now I have a new recipe to get me back on track. Thanks for sharing at Merry Monday! woohoo! I seriously hope you try it out. I have another amazing new smoothie recipe coming up later this week too. I’m not usually a smoothie fan but wow, this looks good and packed full of nutrients! Thanks for linking up with Delicious Dishes Recipe Link Party! Not a smoothie fan?! Oh man, you’ve gotta give this one a try. You’d love it! Just tried it today! It is so good! I have pinned it! Isn’t it yummy?! Hard to believe something so green can taste so fresh and delicious. Thanks for sharing!